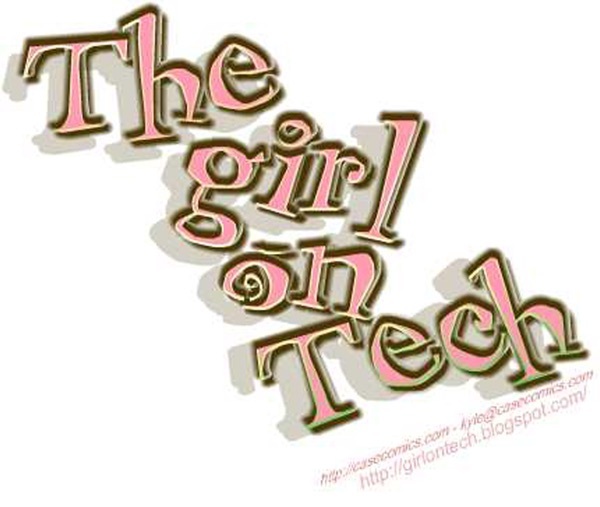 Now I am a guy but It is so nice to hear all about tech from a TRUE geek girl! I love listening to the show whenever I can. She is not like other podcasting girls who call themselves geek, Honestly they can't hold a candle to her, she loves tech cause she has a passion for it not cause it's her job!